The risk of theft to your property is undeniably small, though still very real given the fact that thousands of properties across Australia are broken into every year. It’s the reason why we make sure our homes are securely locked every night before we go to sleep, as well as when the property is vacant for any length of time. But if your lock was penetrated and you’re looking to make your home extra secure again, is it really necessary to completely replace your locks? Prestige Lock Service can offer expert advice as to what your best option is when it comes making your lock as effective as possible. In many situations, even following a break-in, we can rekey your lock as a more affordable option than replacing it, and the procedure is often as secure an option as a replacement. There’s always a lingering worry that other people might have access to your property without having to force their way in. 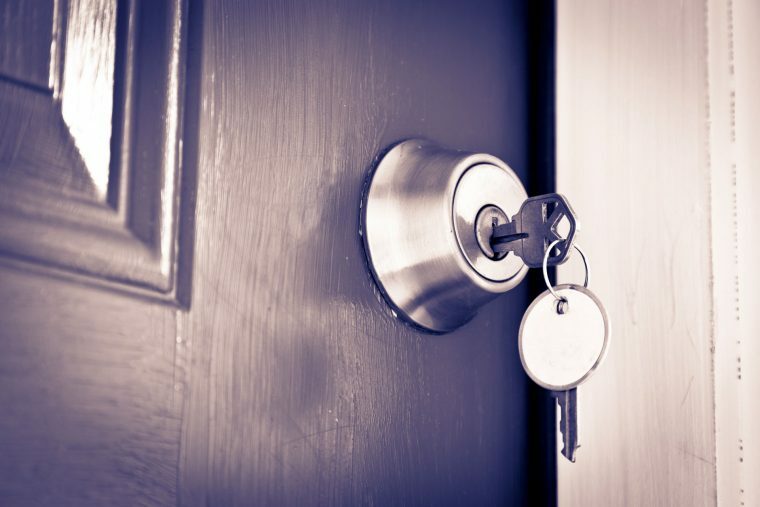 You might be concerned that previous owners of a property still have keys to your home and in some situations, might be willing to penetrate your home undetected. Alternatively, bad relationship endings may arouse anger in an ex-partner and lead to trouble if they still have a fully-functioning key for your current lock. There’s also situations where we lose our keys, and though in most cases potential criminals won’t know which property the key provides access to, it’s still nice to have the peace of mind that only the people who live in your home possess keys that allow entry to your home. 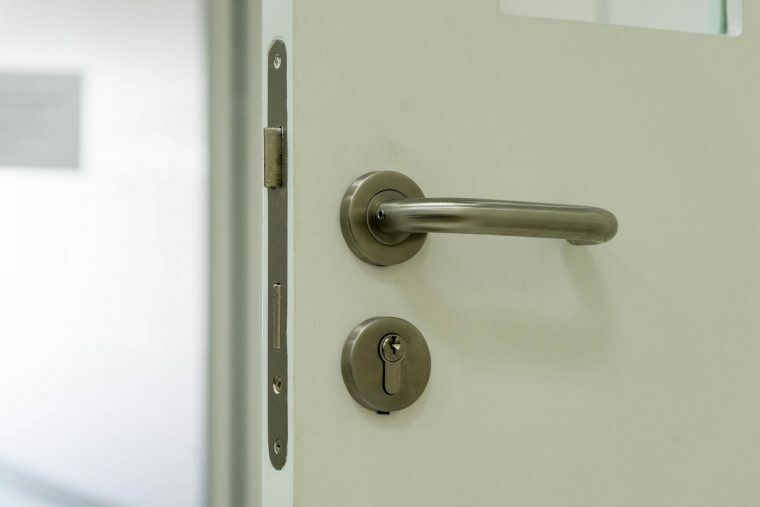 You might be tempted to go straight for the lock replacement option if you feel unwanted intruders could gain access to your property by simply unlocking the door. While it’s true that replacing the locks is an effective way of preventing this from happening, rekeying can be just as effective in many situations and it’s a more affordable option. It’s a procedure where our residential locksmiths will replace the pins in your lock rather than the lock itself. Our locksmiths will ensure your lock is now totally useless if used by previous keys, and due to the fact that we will lubricate your lock as part of the rekeying process, you’ll probably find it works much smoother than before. If your lock is malfunctioning or very old and consequently less effective than a modern lock, you might want to opt for a lock replacement instead of rekeying. There’s also the fact that you might want to change your locks style, in which case a replacement is the only option. At Prestige Lock Service, we have a highly-skilled team of residential locksmiths, automotive locksmiths and commercial locksmiths that can handle all your needs with the utmost professionalism. We’ll gladly offer our expert advice and insight to help you choose the most appropriate option for your needs. Please do not use this form if you require an emergency locksmith. Call 1800 300 399 if you require assistance ASAP.